Sonic Feedback: Here’s What You Thought of Extremis! There’s a Zen koan that talks about the sound of one hand clapping, but if you listened carefully at the end of Extremis, you could hear the collective thud of a million jaws dropping to the floor. It’s the Doctor! Only it’s not! It’s Bill! Only she’s a set of pixels! Nothing you’ve seen in the past forty minutes is real! Well, we know it’s not real anyway because it’s a TV programme, but it’s really not real! 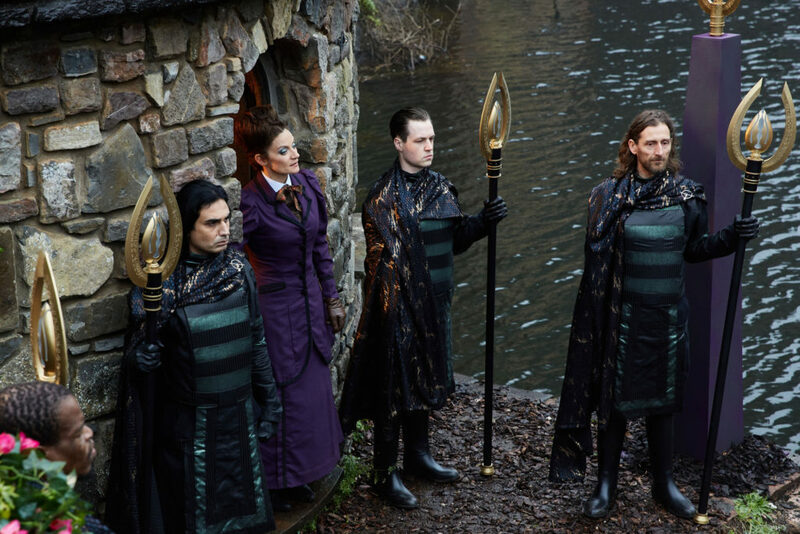 Extremis was Doctor Who meets The Tunnel Under The World in the style of The Da Vinci Code. If you don’t understand all of those references it doesn’t matter too much, but you should probably read more. 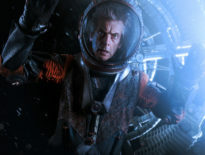 It wasn’t the first time the show had surprised us, and it wouldn’t be the last this series, but perhaps this was the most audacious thing that Moffat had attempted. A blind Doctor discovering the most terrible secret anyone could imagine: he’s part of a computer programme. 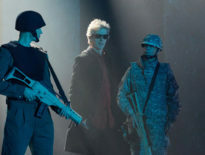 Extremis makes my top ten Capaldi episodes, simply because it’s absolutely bonkers from start to finish. But this isn’t all about me: how did the Doctor Who Companion readers react? I should say at this point that the poll options are mine, drummed up at quarter past one on a Friday afternoon in a cafe in South Oxfordshire. It’s that or I have to actually start talking to people, so I make no apologies. You can see that of the 130-odd people who responded, over 90 thought it was good or very good, with only 8% opting to say they hated it, and only 18% expressing indifference. Wherever the story went next – it’s my personal opinion that from the top, there is nowhere to go but down – this was a Doctor Who story that was at once like no other and like a great many others. It introduced a strange, ostensibly motiveless villain but its biggest achievement, arguably, was the way it toyed with our expectations. That’s something Doctor Who does a lot, perhaps too much, which is what makes it a joy when it works. And hey – they blew up CERN, and against all odds it had nothing to do with the Hadron Collider. By the way, can we establish something once and for all? 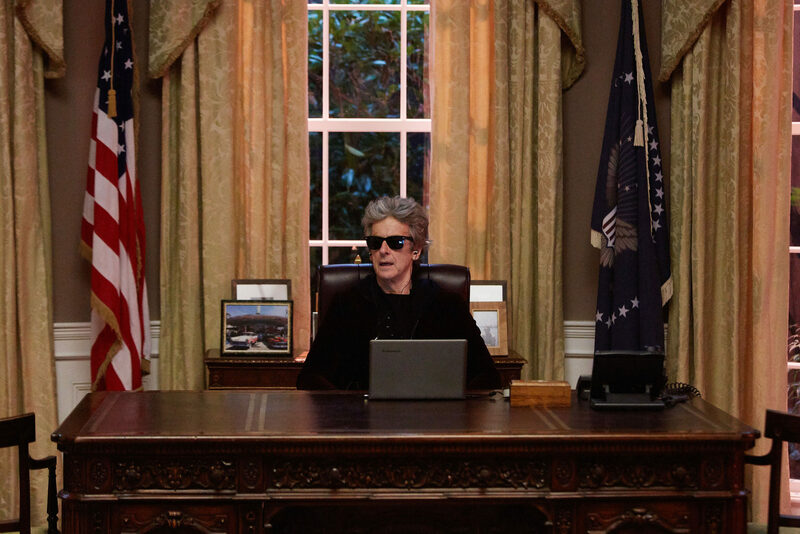 The TARDIS didn’t translate the Pope because Steven Moffat thought it would be funny. 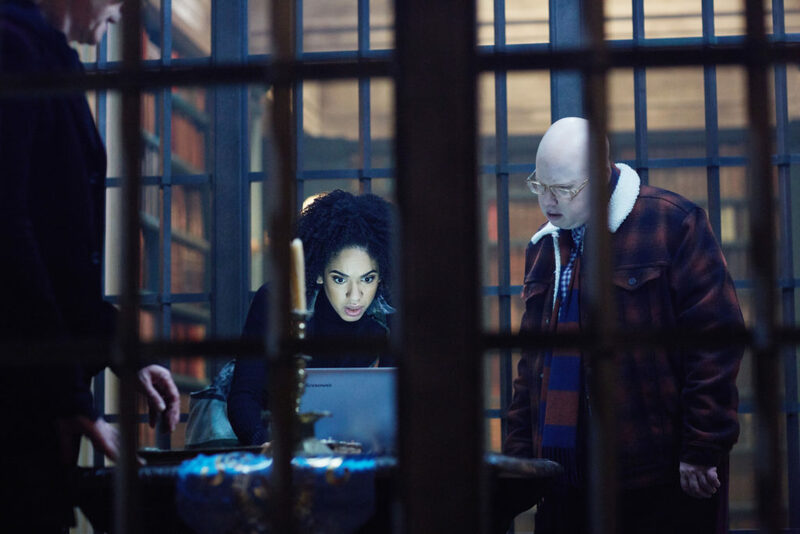 We can fansplain it all we want and talk about false universes and Babelfish and how, as one Guardian reader paraphrased, the TARDIS is like Alistair Campbell – i.e. it doesn’t do God. But the bottom line is that it doesn’t translate because it suits the script. Sometimes, that’s the only answer you need.